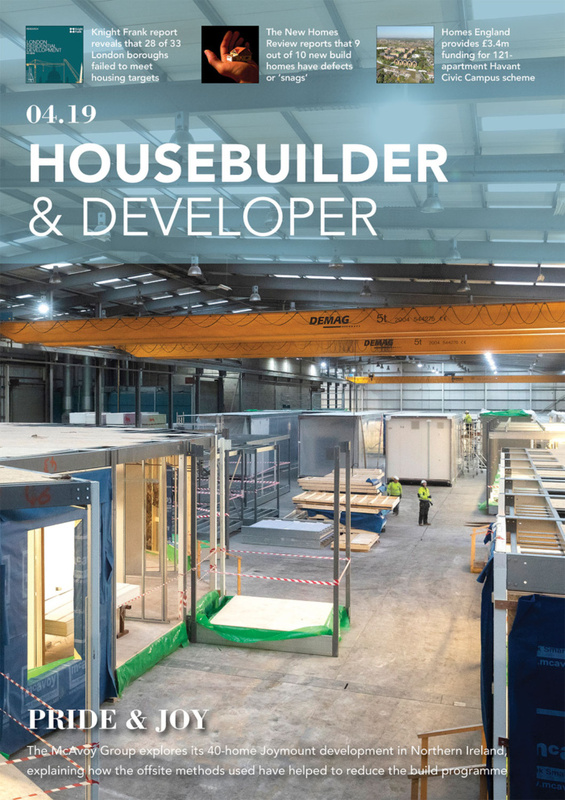 Bradford Metropolitan District Council has given the green light to the construction of the hotly anticipated £150 million New Bolton Woods development. 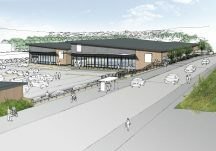 The ground-breaking scheme, which covers more than 30 hectares of land on the outskirts of the city centre, will deliver 1000 much-needed homes, a new local centre comprising shopping facilities, a primary school and health centre as well as sports facilities and landscaped open space, over the next 10 years. 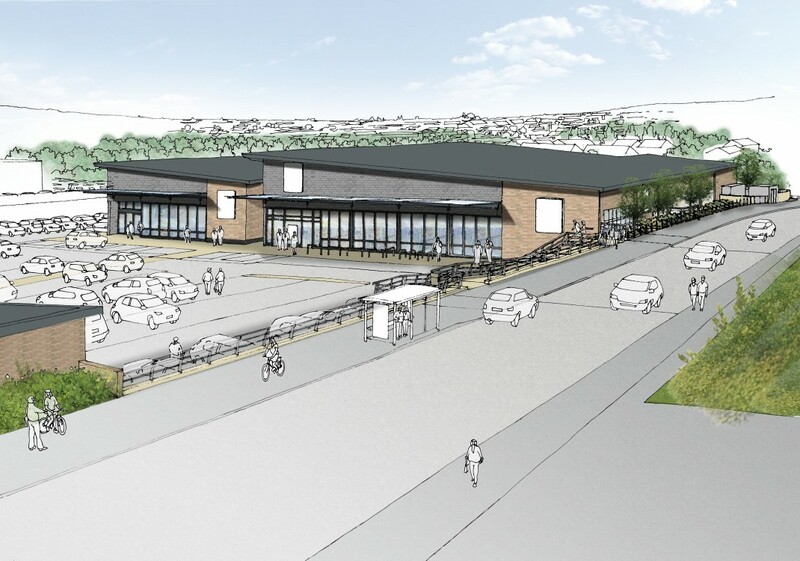 The first 50 homes have already been delivered and are fully occupied and earlier this year planning consent was granted for a new Aldi food store at the development. 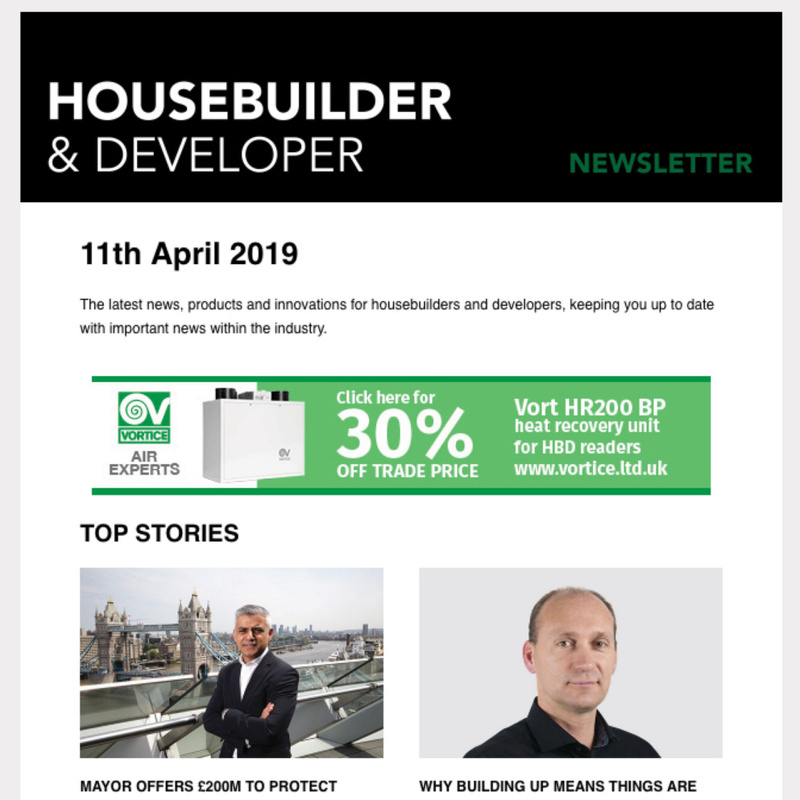 Work to deliver the next residential phase, of the new sustainable ‘urban village’, will start as soon as house-builder delivery partners are identified. 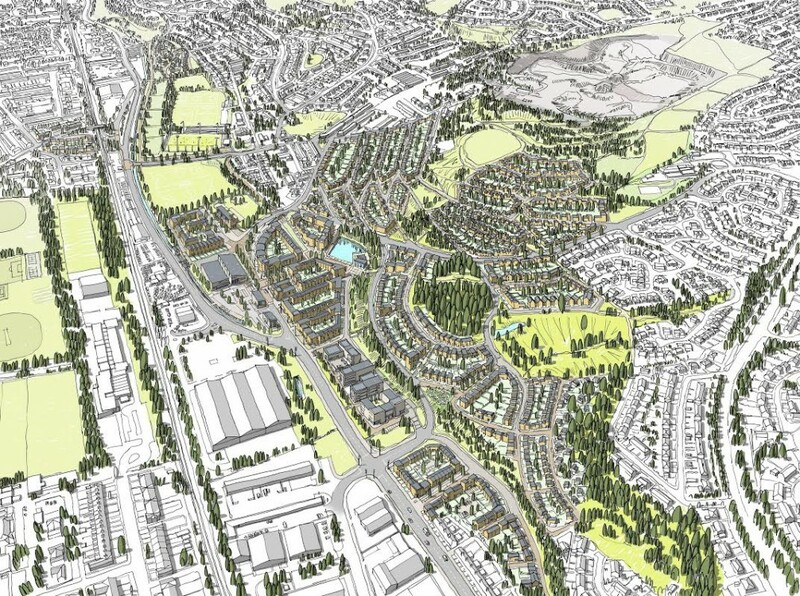 The granting of planning permission for the complete New Bolton Woods development is the culmination of three years of extensive urban design work and public consultation carried out by Canal Road Urban Village Ltd (CRUVL), a joint venture partnership created by regeneration specialists Urbo and Bradford Metropolitan District Council. 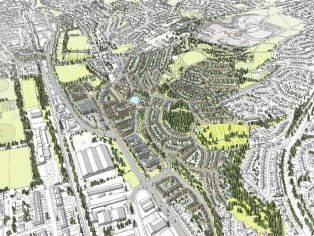 Urbo has worked closely with leading designers Urbed to produce the innovative masterplan for New Bolton Woods, which was highly praised at the planning committee meeting after consent had been granted.